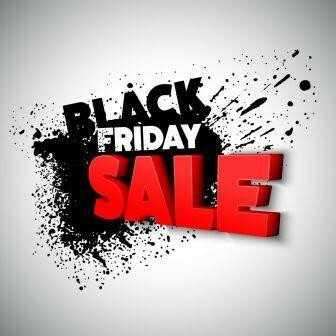 BLACK FRIDAY DEALS ARE HERE !! Friday, the 23rd November for 24 hours, you can buy Ski Skett roller skis and accessories at discounted prices. Select your products on www.skiskett.com and enter the code BF18 in your chart; you will join immediately your discount on all items selected. Do not miss your chance! !